Downtown Disney District at Disneyland Resort is getting tastier! 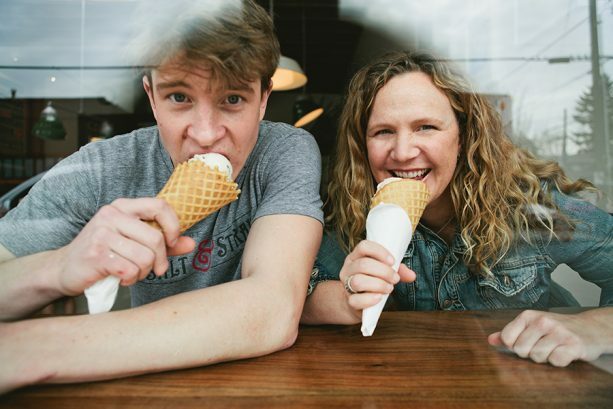 Salt & Straw is an ice cream scoop shop, founded by Tyler and Kim Malek, joining the ranks at Downtown Disney. 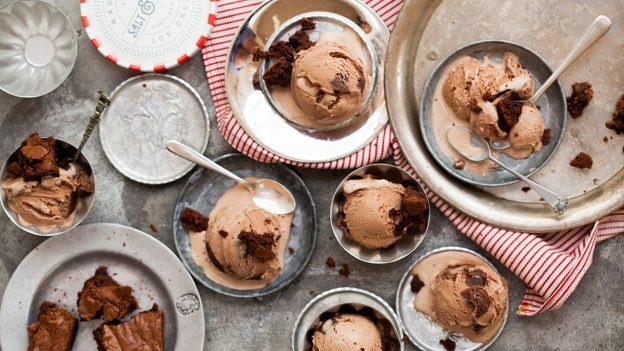 Ice cream flavors are handmade in small batches using local and organic ingredients. They have seasonal offerings available, showcasing maker Tyler’s passion for growing authentic relationships with local farmers and artisans. Construction will begin soon. This new arrival is part of the ongoing renovation of the Downtown Disney District in 2018. There’s been multiple new venues and additions to the dining and retail locations throughout the Downtown Disney area, all while it remains open to guests. This is giving it a fresh new look, maintaining a Disney experience with a mixture of family-friendly dining, shopping and entertainment. And while a lot is closing, it seems like replacements are coming that are worthwhile additions. 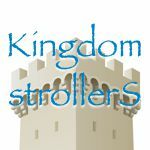 Like always, WDWNT will keep you up-to-date with everything coming and going!